Beckley Area Derby Dames lose practice space, in search of new Home! 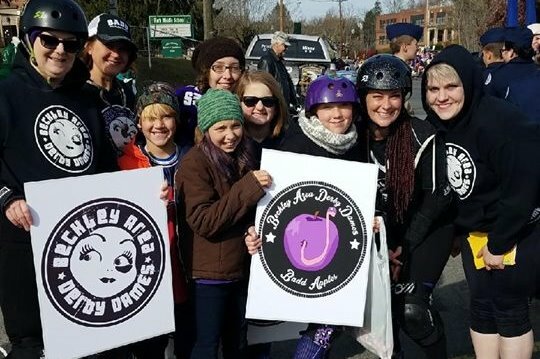 The Beckley Area Derby Dames (BADD) and BADD Apples Junior Roller Derby team, established in 2011, recently lost our practice and event space at MacArthur Skating Rink due to expiration in contract and are in search of a new one. BADD is looking for venues in the Beckley, WV area to host practices and events. This space needs to be at least 8,000 square feet, bathroom accessible, include space for public parking and seating (room for bleachers), and allow concession sales with permits. 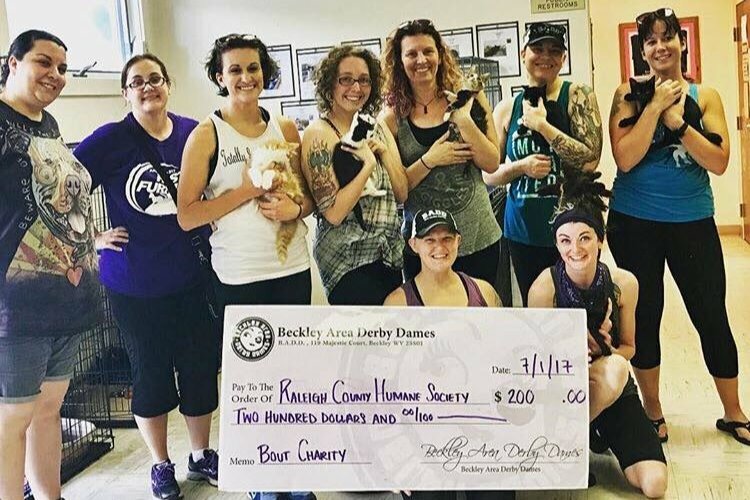 BADD is a 501(c)(3) non-profit organization and is philanthropically active throughout the Beckley area, hosting game (“bout”) charities for the Raleigh County Humane Society, the Raleigh County Women’s Center, and Mountain State Center for Independent Living. The league’s mission is to “to actively create, promote and sustain an environment that fosters strength, courage, vitality, and empowerment of women through the sport of roller derby. [And] to strive to provide positive entertainment to fans and give back to the community that support the team through volunteering and charity work”. 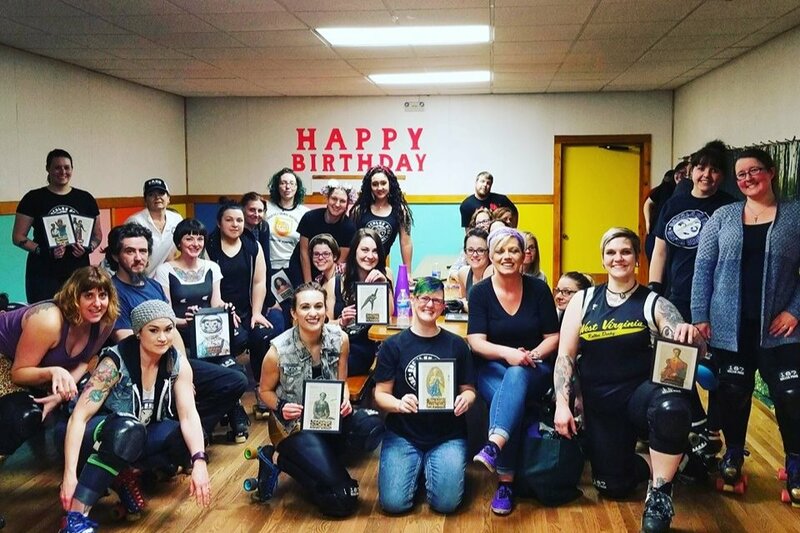 Ranked in the top 100 out of 400 member leagues in the Women’s Flat Track Roller Derby Association in 2018, BADD is Beckley, West Virginia’s premier competitive roller derby league. The league consists of 20 active adult skaters and 10 junior skaters. 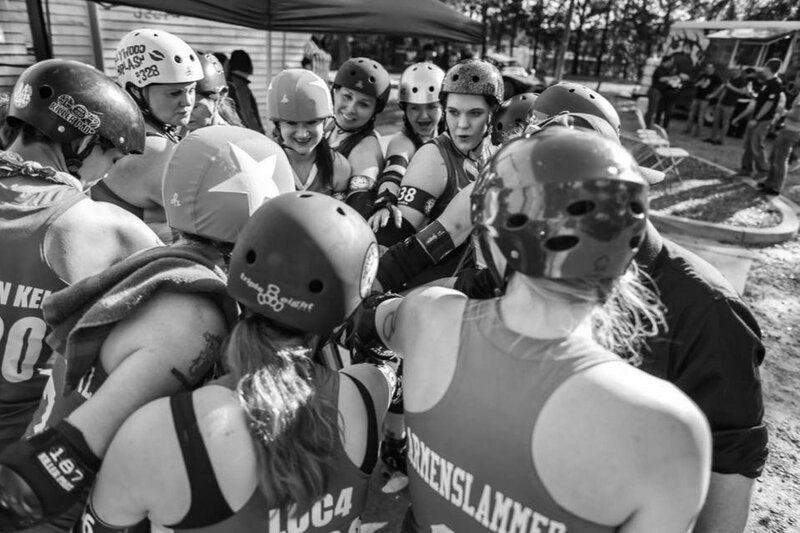 Skaters travel from all over West Virginia and Virginia to be a part of the highest ranked roller derby team in Central Appalachia. Junior derby skater Avalon Kinsey “Tiger Biter” has been playing on the Poison Apples since its inception. She, like the other girls, had many emotions about their loss of practice space. The Beckley Area Derby Dames need to secure a new practice space facility and team safety gear and equipment for new skaters. Thank you for your contribution! 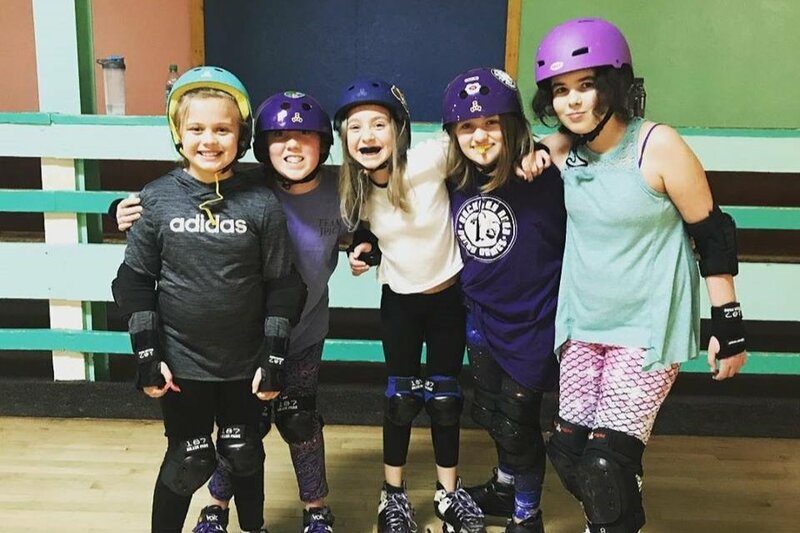 A gift of $1 goes a long way in helping The Beckley Area Derby Dames and BADD Apples Junior Roller Derby team obtain a new home and practice space. We appreciate all your love and support of our roller derby team family and community. You can support us further by following our progress here on GoFundMe or on our social media platforms!